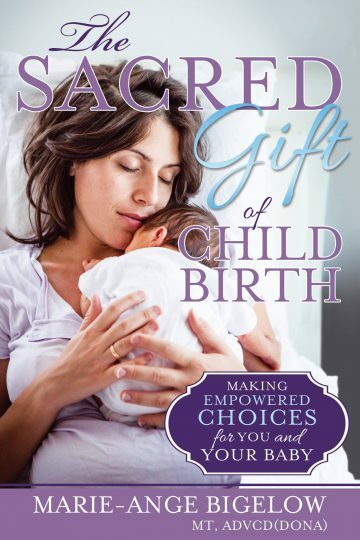 How does a woman find the strength to birth her baby? Where should she search for that strength, and what will she need to do in order to receive it? There is no one answer to these questions, for as we seek for strength, we will find it; even in ways we couldn’t have imagined. Towards the end of my third pregnancy, I felt an urgency to prepare spiritually for his birth. I delivered my first baby with an epidural and the next without any medication. 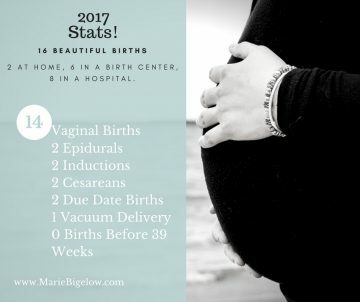 I knew I wanted another natural birth with my third because I had a very bad experience with my epidural, and never wanted to experience a birth like that again. Although I felt extremely prepared to cope with the intensity and pain that comes with childbirth, I also desired to have a more spiritual experience with my third birth. 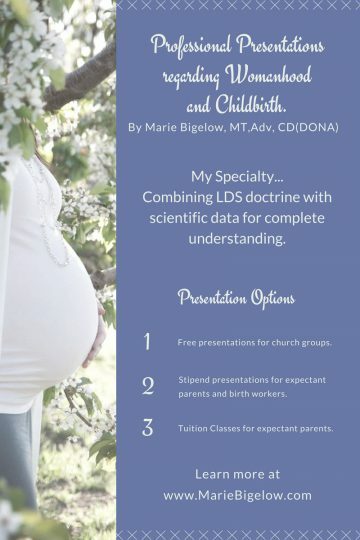 I knew that I could take my birth process beyond the physical experience, and I could thrive and gain a deeper understanding of my Savior and His sacrifice. 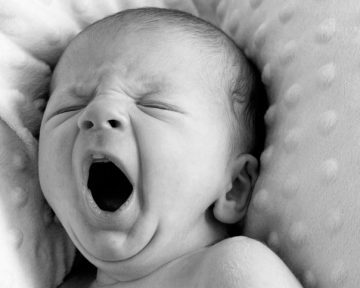 One day I was reading a blog post written by a birth doula. She had been studying about Eve and her life experiences, specifically childbirth. After thinking about how Eve had no earthly help except Adam, she wondered if it was part of Eve’s eternal mission to continue helping women on Earth with this important life event. This doula decided to take her question to the Lord. At the next birth she attended she felt Eve’s presence very strongly in the delivery room. 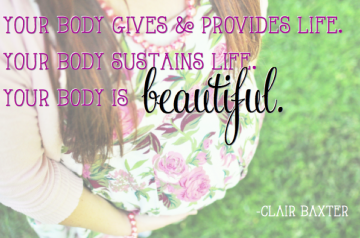 This doula had a distinct impression that Eve attended any birth that she was invited to. Though our doctrine does not teach this, I was intrigued by this idea. Could I receive help and strength from Eve, just by asking for it? I figured it was worth a shot. I began praying and telling my Heavenly Father that I was willing to accept help from Eve and was inviting her to attend my birth. Throughout my whole labor and delivery I never felt Eve’s presence. I was waiting to feel her but never did. At first this was slightly confusing and disappointing, and I thought maybe I hadn’t invited her in the right way or that Heavenly Father hadn’t understood my true desires. But I later saw that there was just a greater plan for this birth and the experience I would gain from it. 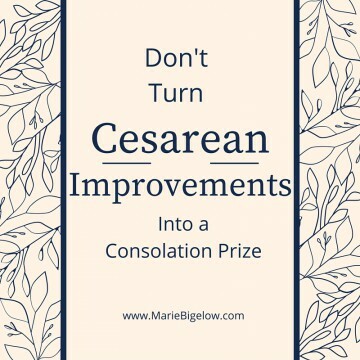 My husband has always been a wonderful support to me throughout labor and delivery, but this time I expressed to him my personal desires to be more mentally present and open to the promptings of the Spirit. I also wanted him to be in the right mindset as well. He was very accepting of this and was extremely present, physically and mentally, during the birth. I am very blessed that he met my every need, (even my midwife commented about how lucky I was to have such an amazing birth partner!) I felt so supported and strengthened. But after a long and trying first half of labor without much progress, I knew that something wasn’t going quite right. I was tired of being hooked up to monitors (even intermittently) and felt that I needed some alone time to just listen to my body. 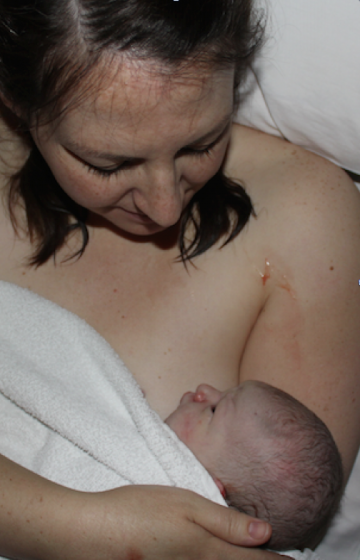 My midwife unhooked me from everything and I got into the shower in a dark, candle-lit bathroom. With my husband just on the other side of the glass door I knelt over the stool and let the warm water run down my back. I had a contraction that was much more intense than the previous 16 hours had been and I knew this was the beginning of my baby’s arrival. In the quiet solitude of that warm and peaceful bathroom I pleaded with the Lord for extra strength. As soon as I had uttered my plea, I felt a warmth that was not coming from the water of the shower. It came from within my body and I knew that my Savior was with me, holding me up and helping me understand the depth of His love for everyone, and teaching me why He suffered in the garden for me. He loves me so much, and as I felt this love, I received a renewal of strength to “suffer” for my baby because I loved him! Not only did I gain a greater testimony of my Savior but also of prayer and that the Lord will respond when we need the answers the most. In the excited moments after my son’s arrival, I had another amazing experience. It was an “out of body” experience that I can only describe now as a vision. As I pushed my baby out, I was surrounded by 4 of my ancestors. My grandmothers were standing by my right shoulder, embracing each other; and my husband’s father and grandmother were by my left shoulder. The veil was so thin I felt as though heaven was touching earth. I felt their love for me and my desire to bring children into this world. I will always hold this moment close to my heart. Overcome with joy and gratitude, I thanked my Father in Heaven for blessing me with family members who strengthened and comforted me more than I could have imagined. 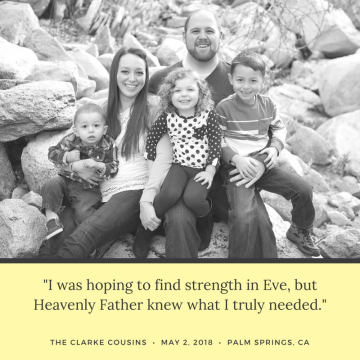 I was hoping to find strength in Eve, but Heavenly Father knew what I truly needed. My experience was unique to me. 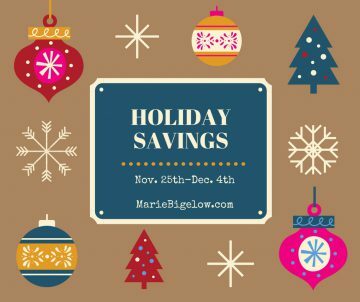 It was what I needed at the time to have the spiritual birth I desired and to bless my family. 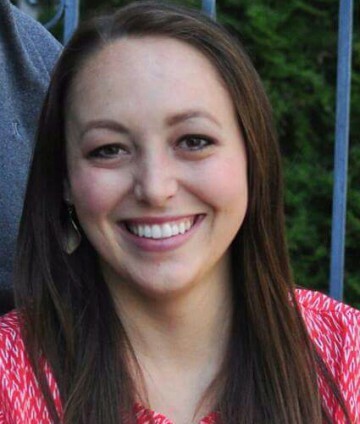 Through my experience my husband was able to feel the love of his earthly and Heavenly fathers, and other family members have felt comfort as I have shared this experience with them. In Alma 34:27 it states, “Let your hearts be full, drawn out in prayer unto him continually for your welfare”. This scripture reminds us that our Heavenly Father cares about our welfare. CONTINUALLY! He is our Father and His love for us is beyond what we can measure! He doesn’t just care about us when we are on a mission serving him 24 hours a day, or when we are the Relief Society president, or when our husband gets called into the stake presidency. He thinks about each of us individually and constantly. And since He cares about our welfare at all times, just imagine how much more He feels when we are making a body for one of His choice children! If we remember to pray to Him always, then we will be in a position to receive the help or revelation that we need. 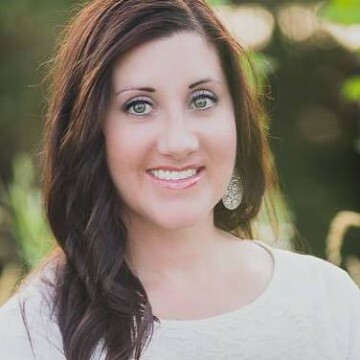 A few years ago I realized that I was turning to the Lord, in particular, to decide when my husband and I should have children and when I felt I needed extra help parenting our oldest. But I never thought to include Him in my decisions in between; pregnancy and the birth! Just as the Lord cares about if, when, and how we choose to have children, He also cares when, where, and how we give birth. 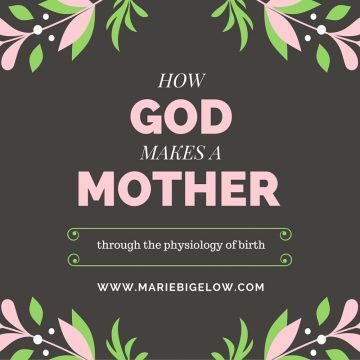 Once I realized this, I was able to change everything about how I feel during my pregnancies and each birth. I now have confidence in how I choose to give birth and there is no room for fear. If you are feeling trepidation during your pregnancy, go to the Lord! If you are unsure about your birth plan, go to the Lord! He will bless you with comfort, knowledge, reassurance and anything else you need. “But behold, I say unto you, that you must study it out in your mind; then you must ask me if it be right, and if it is right I will cause that your bosom shall burn within you; therefore, you shall feel that it is right.” (D&C 9:8) Do your own research, pray and be willing to follow and the Lord will guide you toward which path is right for you. Just like Heavenly Father knew me and what I needed most, he knows you! Think of what you would like your pregnancy, birth, or postpartum experience to be like and then go to Him in prayer with your requests. But be open! You may have the experience you are wanting or something even better! I never would have dreamed that I would have the experiences I did, but I’m grateful that I was ready to feel whatever He saw fit to bless me with. 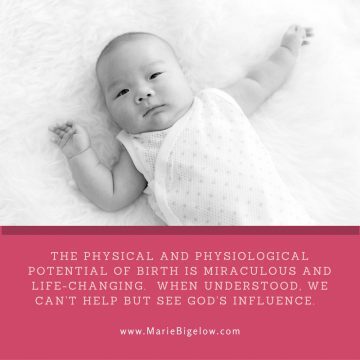 It changed the way I see my family and it changed the way I view birth! My name is Marissa Mason. My wonderful husband, Brandon, and I have been married for 7 amazing years and have 3 wonderful children. We are excited to be welcoming our 4th baby in August. Brandon is attending Life Chiropractic College West and will graduate in June as a Doctor of Chiropractic. 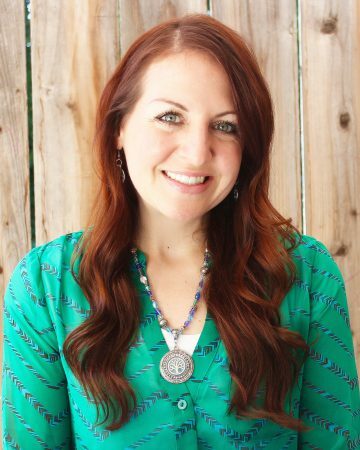 I am thrilled to be at the beginning of my journey as a birth doula. 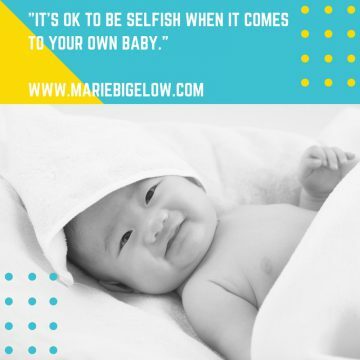 I’ve helped two mothers, so far, meet their beautiful babies and achieve their dream births. I look forward to helping educate and empower women for many years to come and aid them as they achieve their ideal birth outcomes. 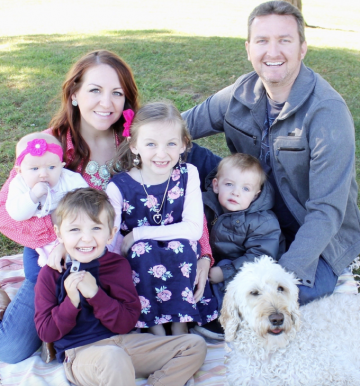 My family is currently living in the San Francisco Bay Area as my husband finishes his schooling and we plan to move back home to San Diego upon completion. 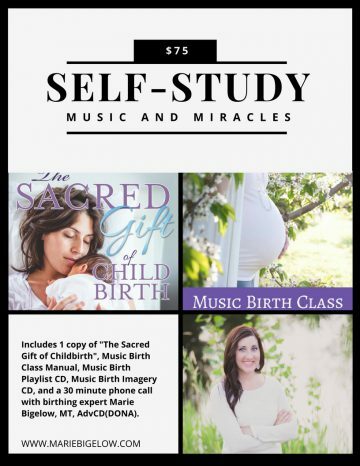 Want to learn more about preparing for a spiritual birth of your own? You’ll love this book.